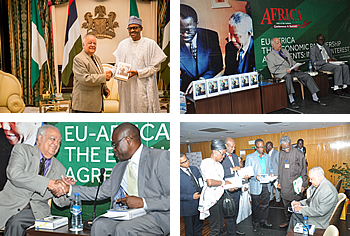 The Economic Partnership Agreements (EPAs) is to be the end result of the trade negotiations currently going on between African countries under the aegis of the African Union (AU) and the European Union (EU). When the agreement is signed. 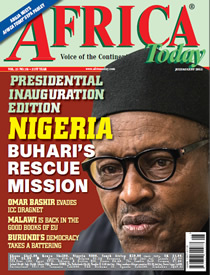 African countries are expected to open their borders for goods and products produced in the EU although they are supposed to reciprocate by also allowing African goods and products into their countries. 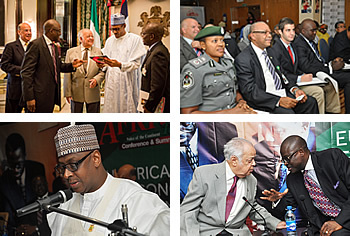 Copyright © 2015 Africa Today Conference & Summit. All rights reserved.